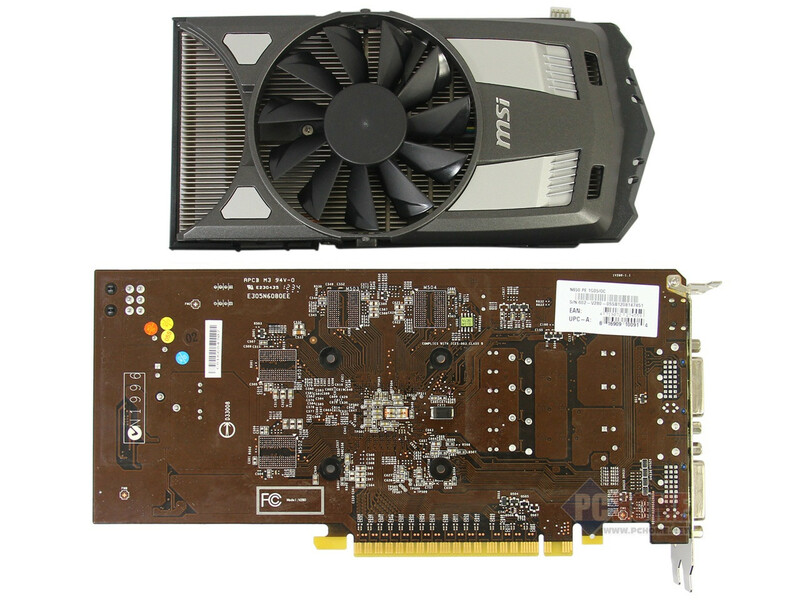 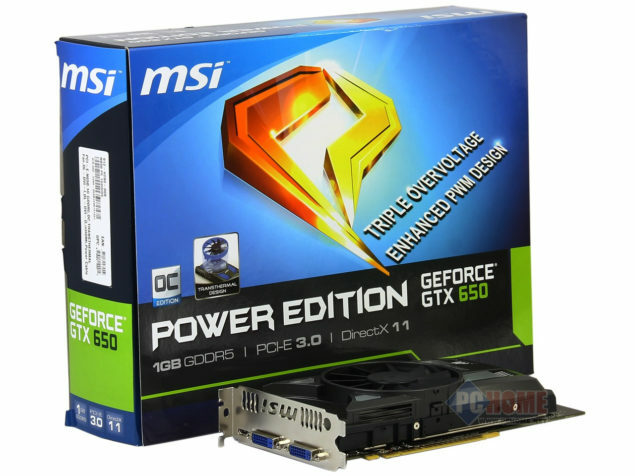 MSI’s GeForce GTX 650 Power Edition graphics card which comes with a factory overclock has been leaked out. 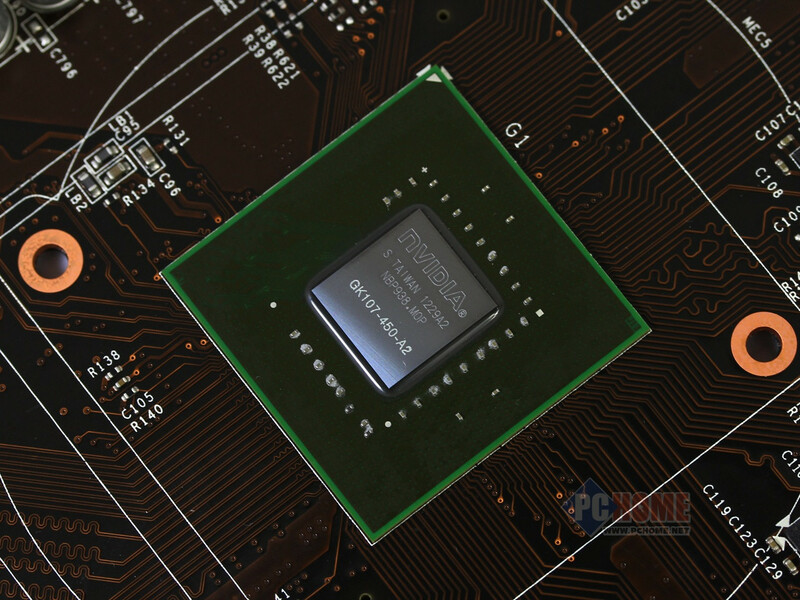 Being based on the GK107 core architecture, the card launches on 13th September for an official MSRP of $149. 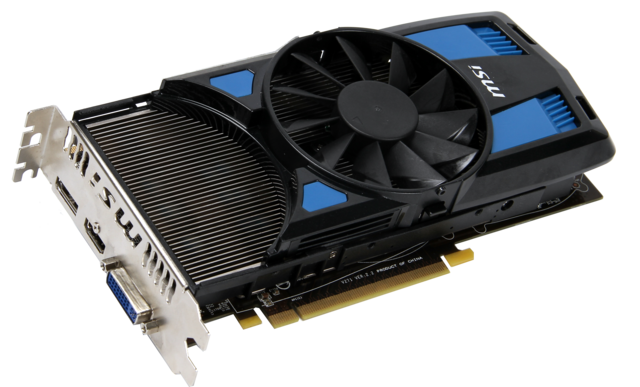 The GTX 650 packs 384 cores and a 1GB GDDR5 memory running across a 128-bit wide interface. Exact clock frequencies have not been detailed although we can assume that they would be running well over the reference speeds of 1058MHz core clock. 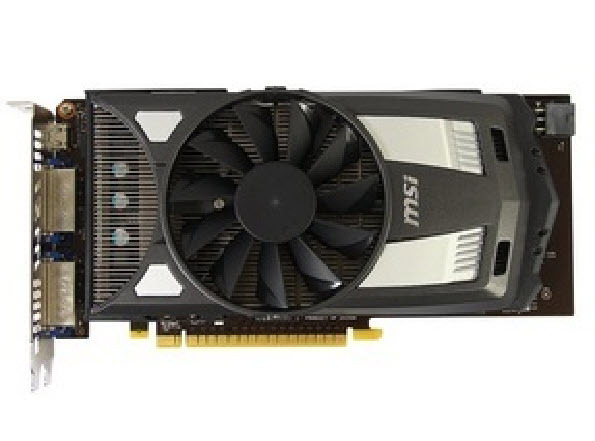 The GTX 650 uses the Power Edition cooling scheme which looks similar to the ones used on MSI’s previous HD 7700 series GPU’s utilizing a single 92cm fan which provides air to a dense aluminum fin block within the shroud. 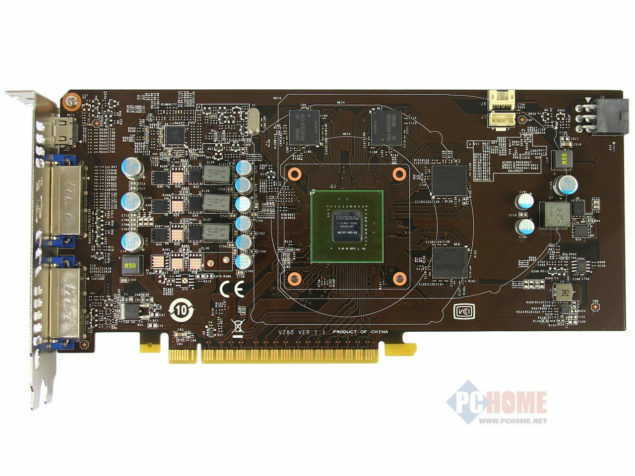 Display outputs include Dual DVI and a single HDMI connector and power is provided through a single 6 Pin connector.